Play-based counseling helps children express what is bothering them when they do not have the words or verbal ability to adequately express thoughts and feelings. Playful and purposeful counseling interventions help families connect in ways that promote growth and healing. 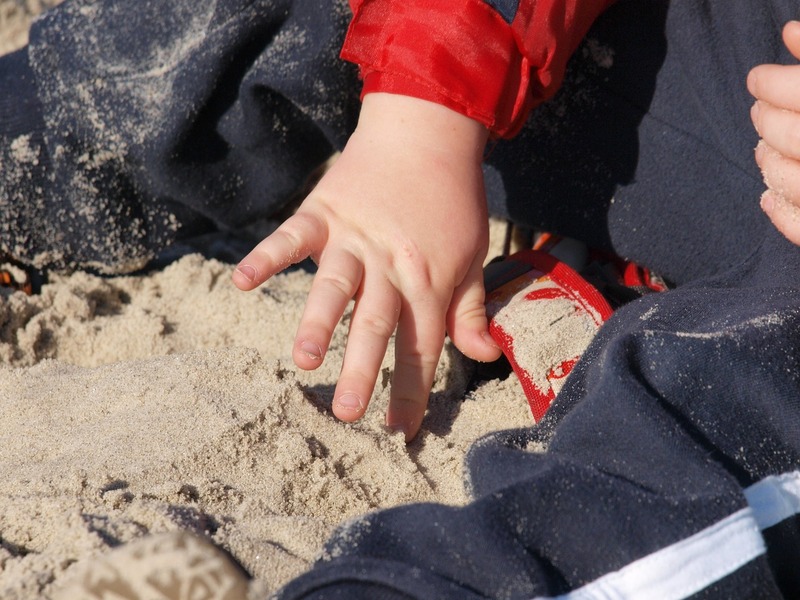 Through play, children are able to work through what is troubling them. We are able to help children learn healthier and more adaptive behaviors. The relationship that develops between the child and therapist during sessions provides a repairative emotional experience lending to healing and strengthening the child’s sense of self. In support of a child’s growth and healing in play therapy, we work very closely with parents and often other family members in order to facilitate positive shifts in the parent–child relationships and the whole family dynamic. Sometimes it is appropriate for us to use a very particular approach called Child Centered Play Therapy which is at least the theoretical and essential foundation for all play therapy. Over the years, other approaches to play therapy have developed out of that foundation including more directive or facilitative play therapy methods. 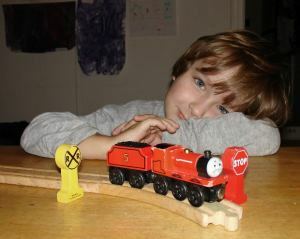 View this video called Play Therapy Works!